Hello All Potential Sailors and Friends! You haven’t received an offering from me for several years while life took some twists and turns that left room to only pull together a few single-boat trips planned for specific groups. What has changed? Many things. But, the biggie is: as all other responsibilities grabbed the attention she needed, I sold my boat, which freed up time and the desire to organize more sailing adventures again. Here is the first one, inspired by wanting to do something meaningful and fun and soon. 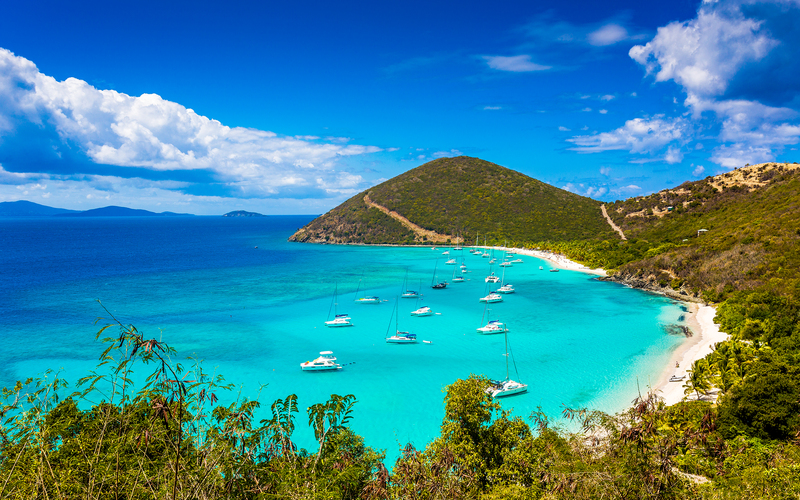 These lovely islands got hammered by Hurricane Irma and have been valiantly trying to bounce back. And, they’re doing it. I can only imagine the monumental effort it would take to rebuild the setting that introduced so many people to the allure of sailing in paradise. Hearing the stories made me feel blessed and wanting to do something. Bringing support to help rebuild the tourist economy they depend on is the least we/I can do. 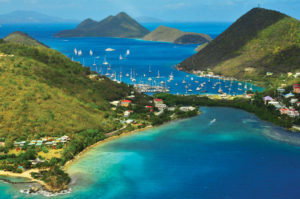 Even though I, and some of you, have already sailed and know the BVI, they are sure to be very different and certainly not as crowded, more like 20-30 years ago than just last year. I also understand the waters are still azure, the beaches still white, the snorkeling still good and the diving wonderful. April weather there is also pretty darn fine. 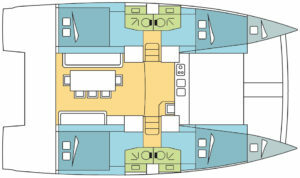 I’ve booked a Bali 4.0 with four double cabins with ensuite heads, and two deck access forward berths that will share my head. 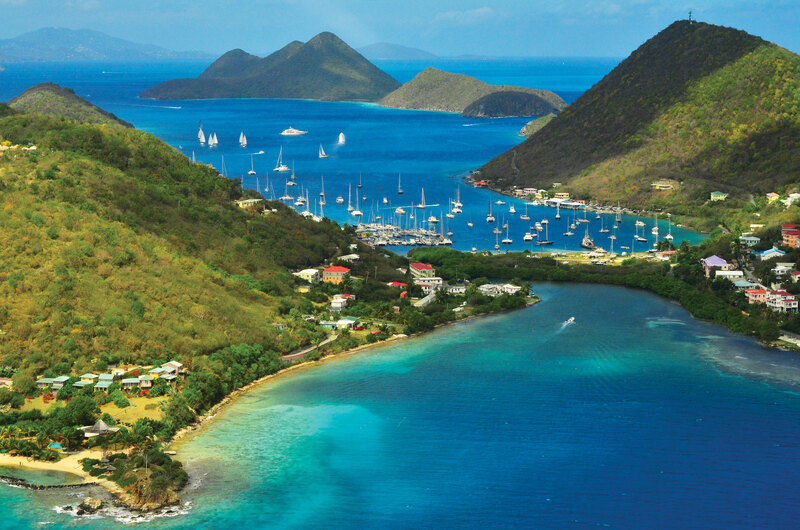 We board the boats on Tortola (airport code EIS) on Apr 21, and will sail to Cooper Island, Virgin Gorda, Anegada (most beautiful and least ravaged), Jost Van Dyke, Norman Island and back to Tortola, or some itinerary variation thereof based on most current recommendations, disembarking morning of Apr 28 where we started. As usual, this includes full provisioning, linens, all boat, mooring and fuel fees. You are just responsible for flights, meals ashore (if you opt for that over eating aboard sometimes—restaurants are re-opening every week), and souvenirs. Please let me know if you’re interested asap and we’ll get the pre-trip conversation going with more detailed precision! 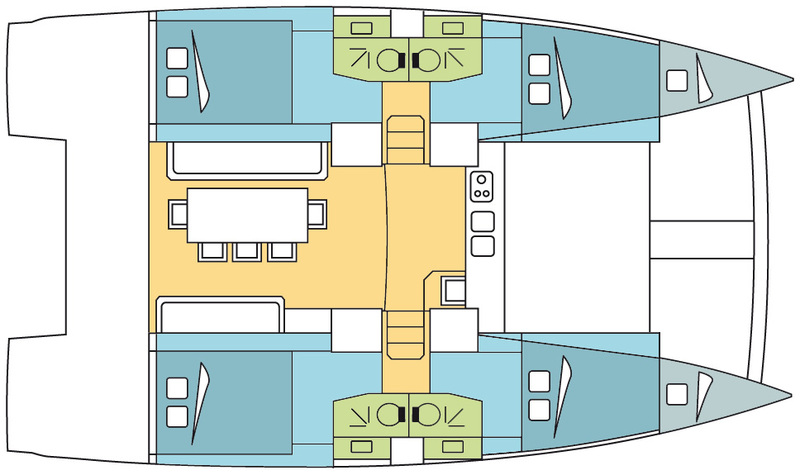 50% down payment now secures berth, balance due 60 days before setting sail. Checks are good, paypal works (paypal.me/TaniaAebi). Hoping to see some of you on yet another dock before yet another week of sailing the waters of our awesome planet.